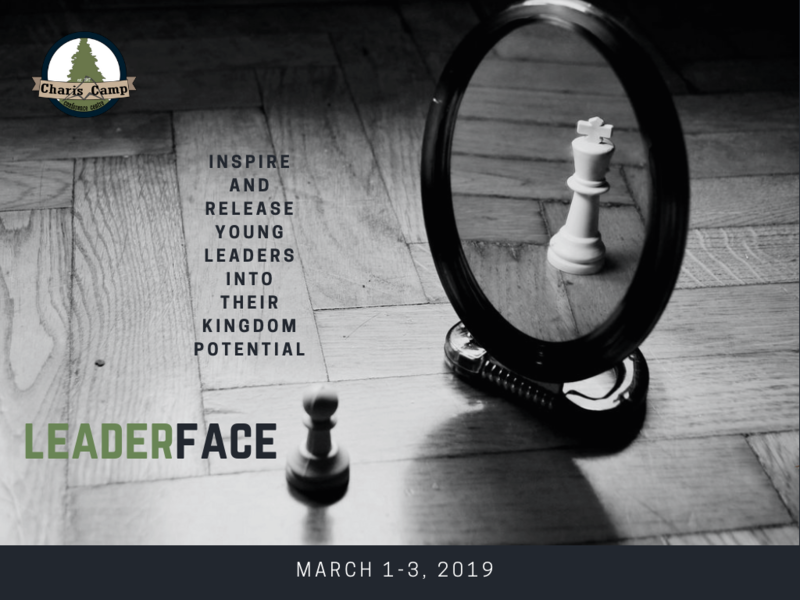 INSPIRING and RELEASING Young Leaders into their Kingdom Potential is! 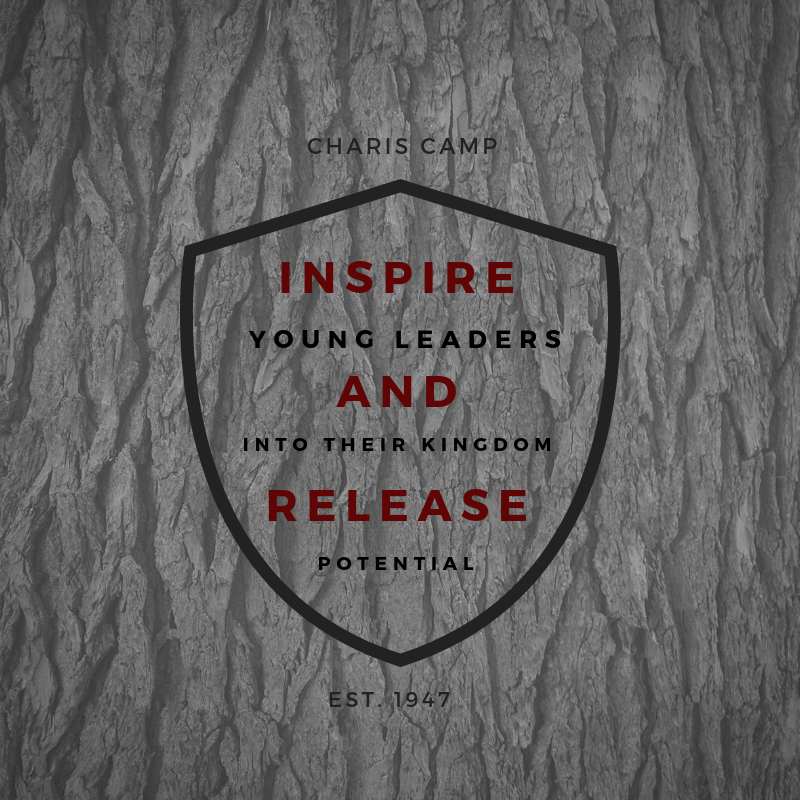 ​To inspire and release young leaders into their kingdom potential. We help young people reach their kingdom potential by inspiring them with God’s thoughts then showing them how to take those seeds of truth and turn them into life-changing fruit. We watch for potential leaders to invest in so we can invite them into all that God has for them. We invite young leaders into a process where they can be invested in so they have the best chance at experiencing true life-change. ​Inspiration fills people with confidence and the desire to do something. But the majority of inspiration never gets acted on and therefore never gets lived out. We want to change that. 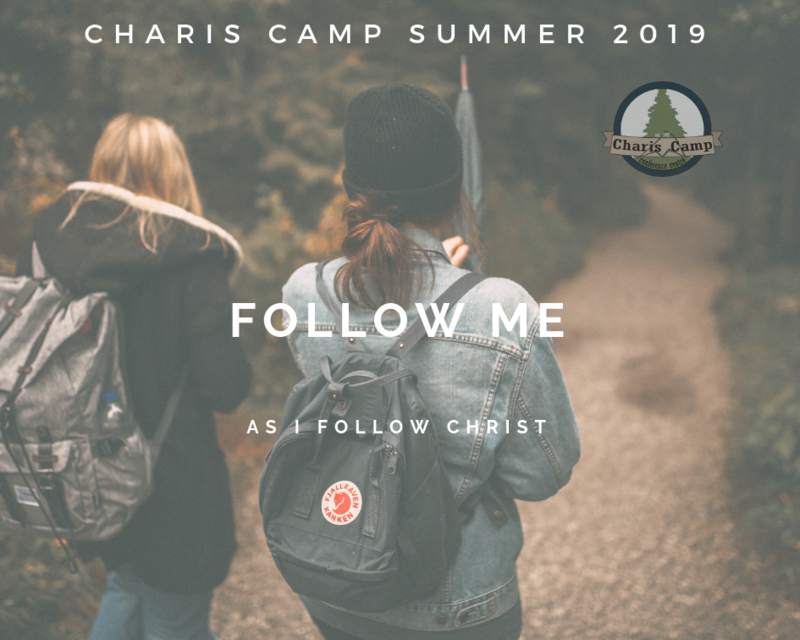 Intentionally investing in young leaders is one of the most effective ways to see the truth they get so excited about at camp...turn into life-changing fruit.